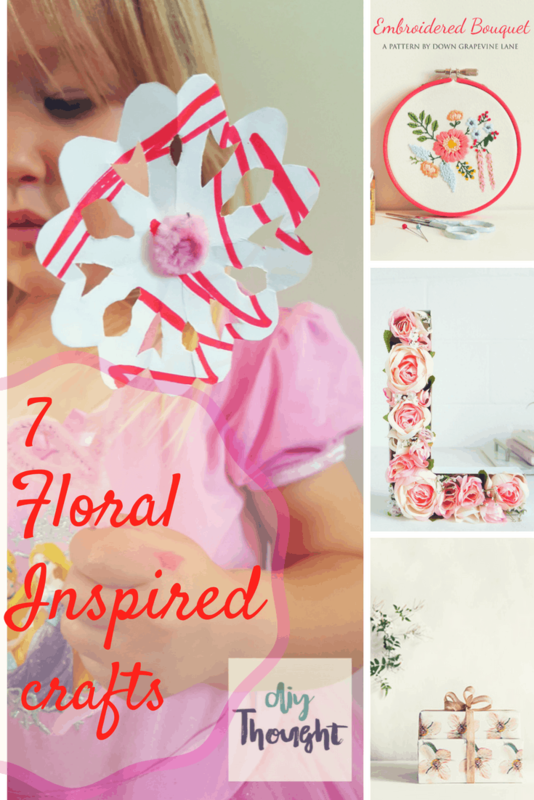 These 7 floral inspired crafts will add a touch of feminine beauty to your surroundings. 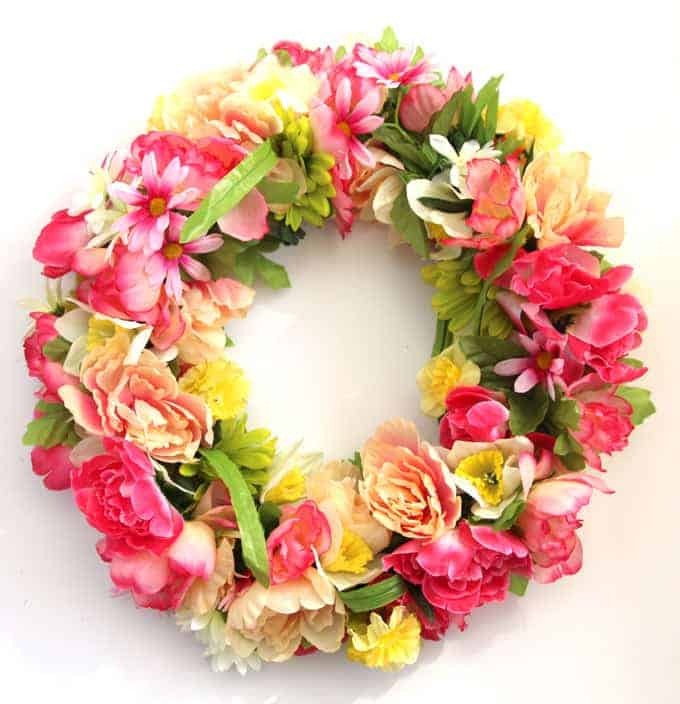 From crowns to embroidery to artificial flower wreaths there is something for every flower lover here. 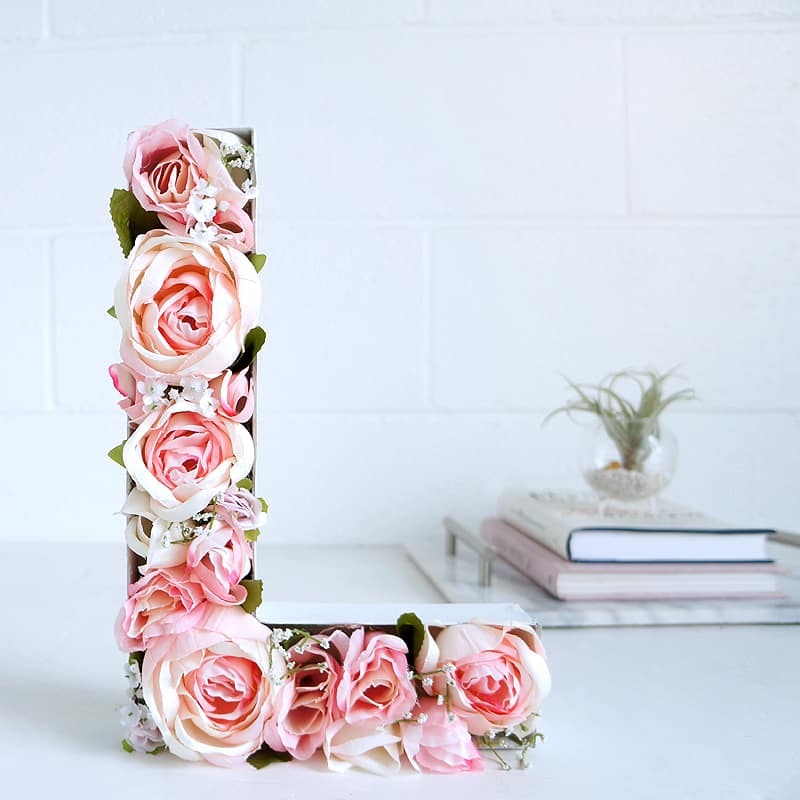 The flowers here will remain beautiful for seasons to come so read on to see the best 7 floral inspired crafts around. 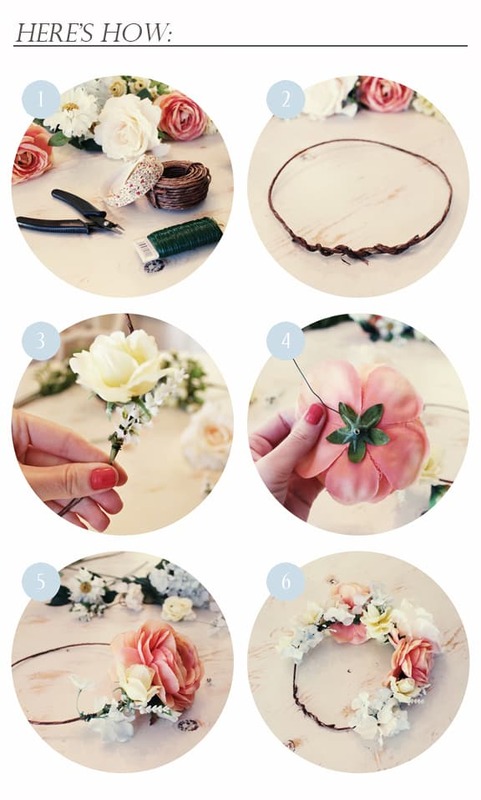 For the most darling floral crown around head over to Kelli Murray to get all of the instructions. A floral crown is perfect for weddings or for any little girl. 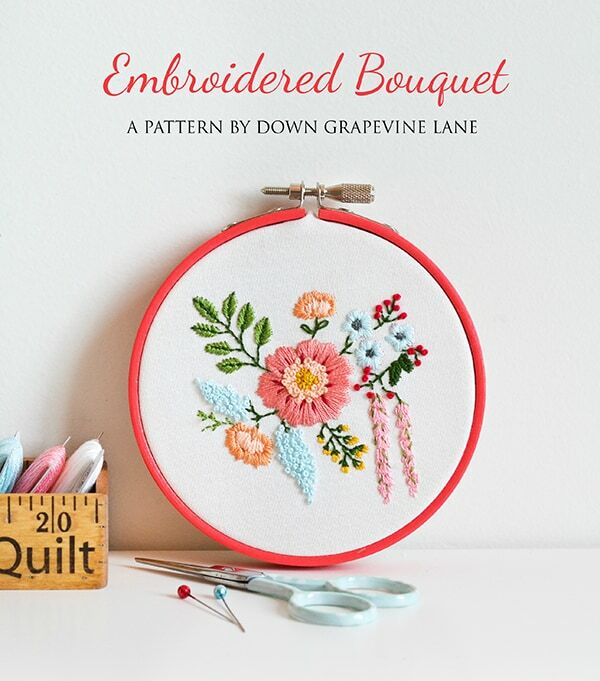 Settle in for a weekend of embroidery and create this lovely flower bouquet. Get the free pattern by clicking here. 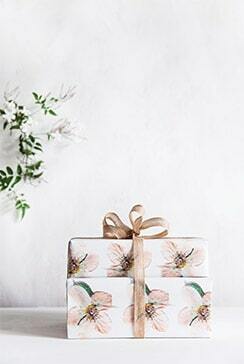 Making pressed flower wrapping paper involves pressing flowers, arranging them on paper and photographing them before printing. It may take time but the results will be worth it! Click here to find out more. Light pink roses, baby’s breath, and tiny white daisies have been used here, but you can go for any color or flower that you love. Follow this link to view the full tutorial. 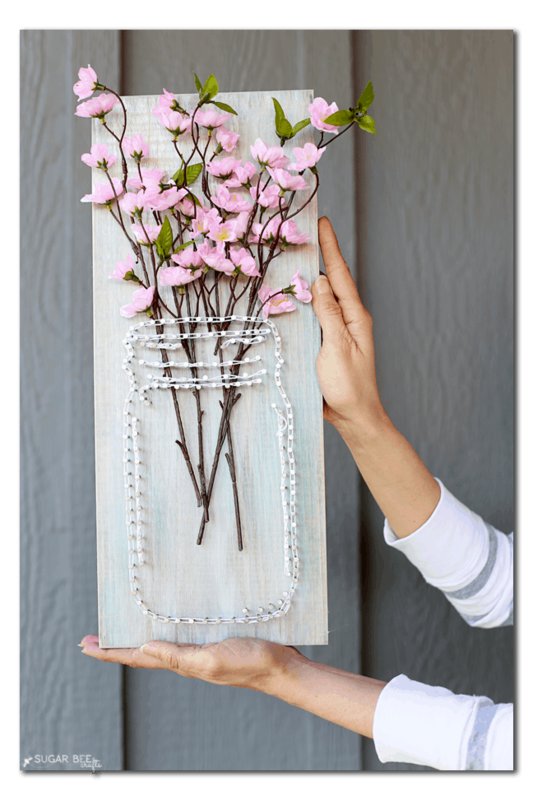 String art is amazing so we absolutely love this string art mason jar filled up with artificial flowers! Follow this link and watch the video to see how it is made, the video has lots of helpful tips. 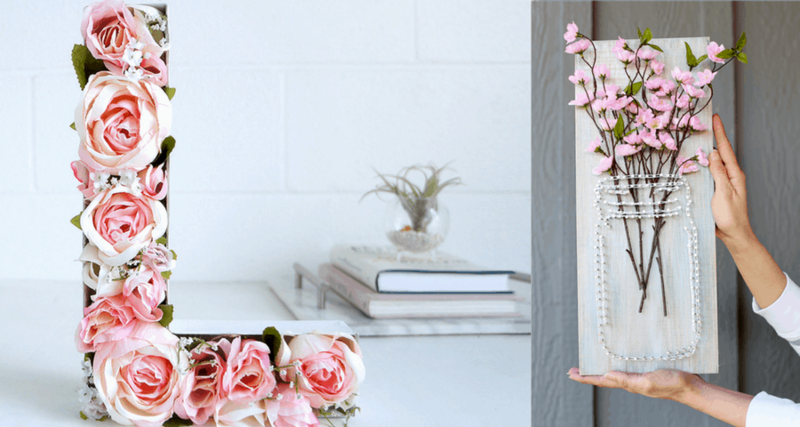 This flower wreath is so easy to make yet looks so beautiful. This amazing tutorial shows you how to make one using a wire coat hanger for the base of the wreath. 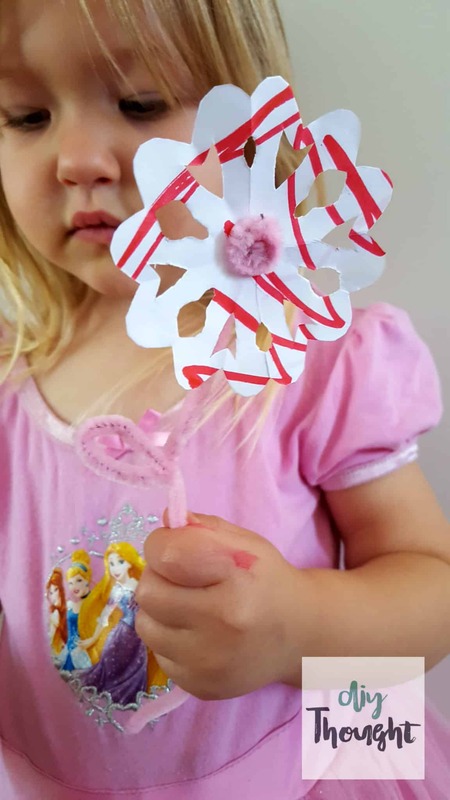 Here is a fun flower craft for kids. Decorate paper, fold, and cut to create some cute paper flowers. Click here to read the full tutorial.